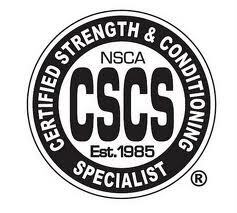 Posted on October 17, 2015, in CrossFit, CSCS, fitness, NSCA, Strength and Conditioning and tagged About me, Athketic performance, athletes, certifications, CrossFit, CSCS, education. Bookmark the permalink. Leave a comment.